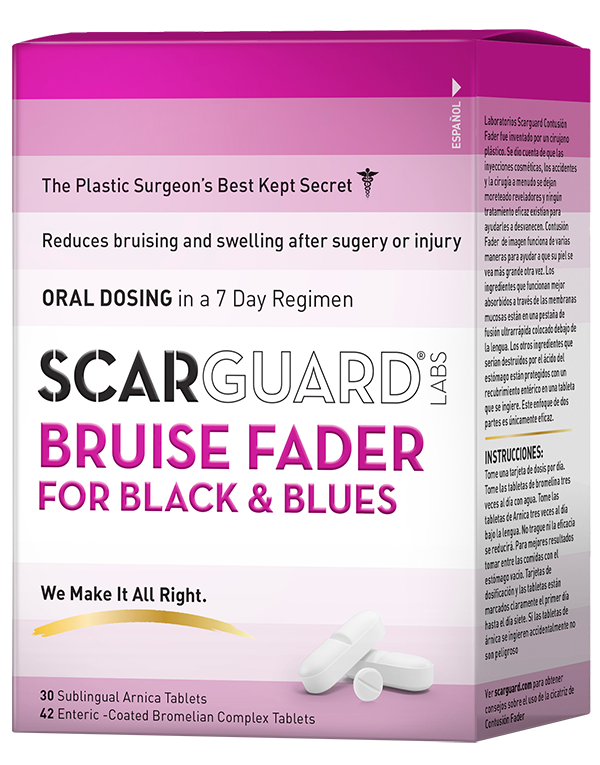 Pregnant? Breast-feeding? 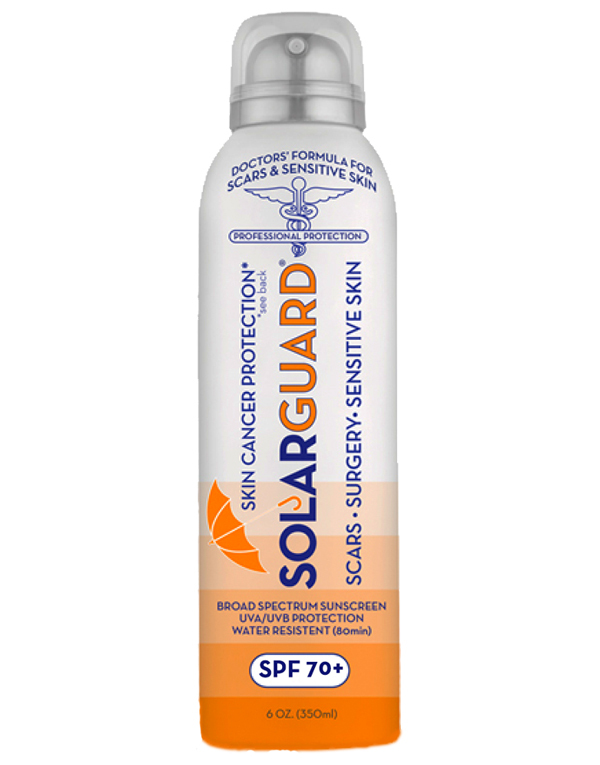 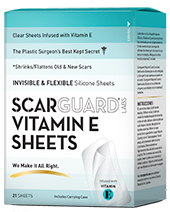 Ultra-thin silicone sheets with Vitamin E are great to help your c-section and other scars. 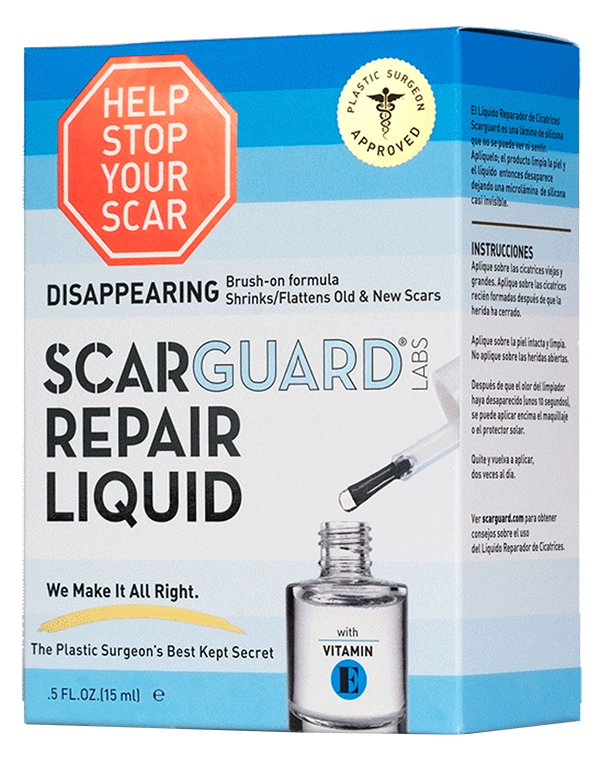 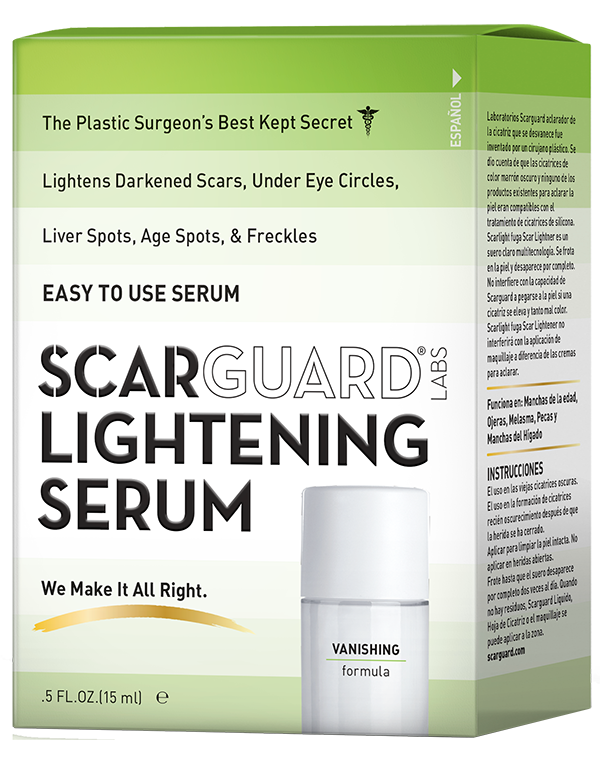 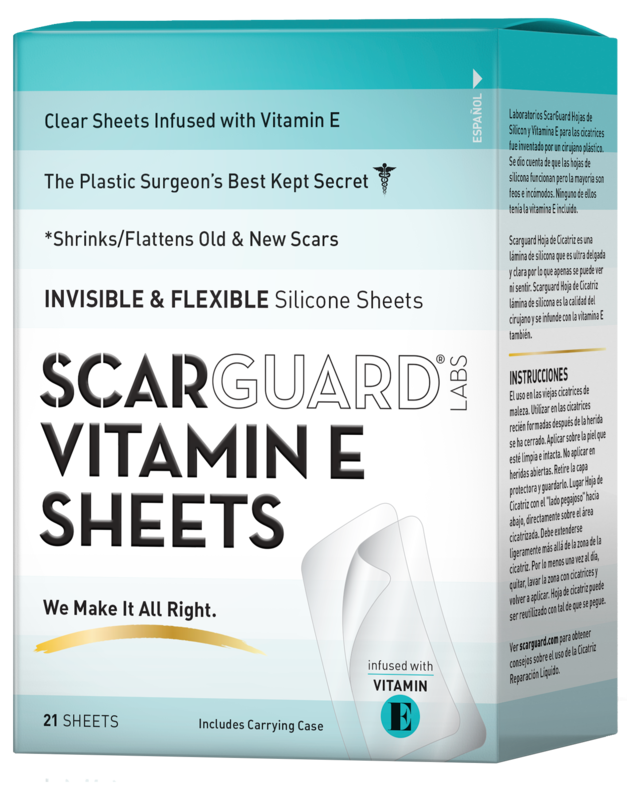 Vitamin E Sheets is an ultra-thin, nearly invisible, silicone scar sheet that uses medical grade silicone infused with vitamin E that is believed to mimic the normal skin’s natural barrier function thereby improving the appearance of scars both old and new.